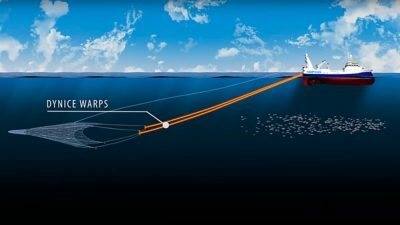 North Shields company SuccorfishM2M has been granted type approval for the SC2 I-VMS (Inshore Vessel Monitoring System) by the Marine Management Organisation (MMO). 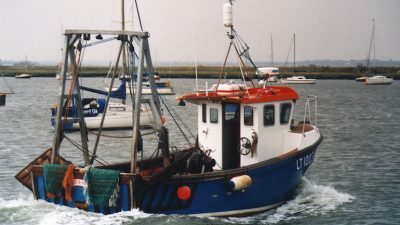 This is the first The MMO type approval of its kind for an inshore vessel monitoring system and has been developed in order to meet the unique needs of inshore fisheries management in England and potentially beyond. It is envisaged that I-VMS will most likely be employed by the Inshore Fisheries Conservation Authorities as a tool to actively help with effective fisheries management and could be used to aid controlled fishing access to marine protected areas (MPA’s) while protecting sensitive marine habitats, according to Tom Rossiter, Head of Marine at Succorfish. In contrast to the satellite-based VMS systems required to be used by the over 12 metre fleet, I-VMS employs GPRS technology which alongside the type approval model is hoped to deliver the inshore sector a cost-effective alternative. 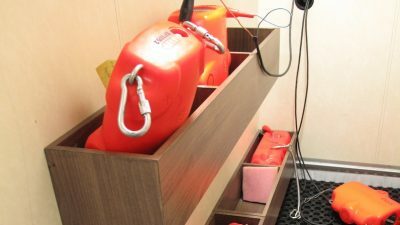 The Succorfish SC2 system was first designed to meet the specific needs of the inshore sector and has been in use both globally and throughout the UK since 2011, allowing fishermen to evidence their sustainable fishing activities and use this to protect their interests. 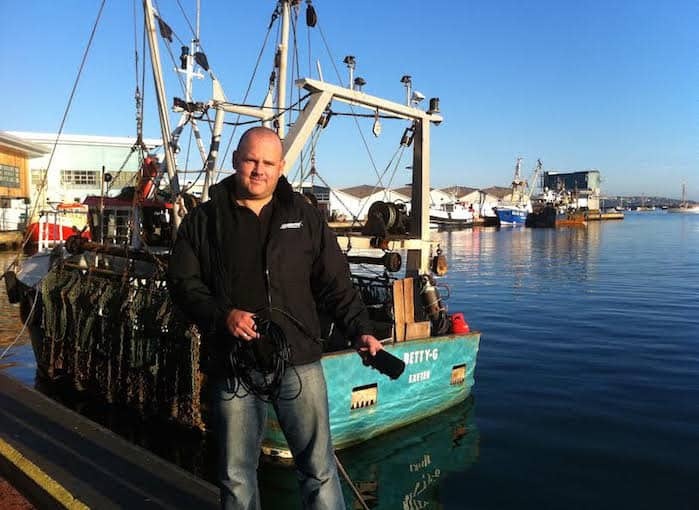 ‘This is a very important announcement for Succorfish and the fishing industry. We now have a system approved by Government that will collect robust evidence of fishing activity and on level playing field. 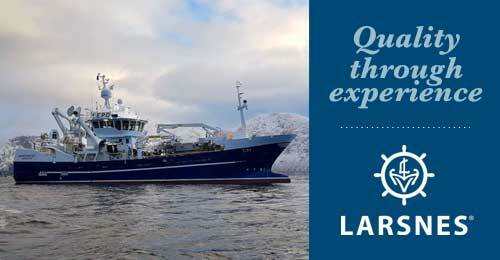 We have been working hand in hand with the fishing industry to achieve this for the past 5 years. 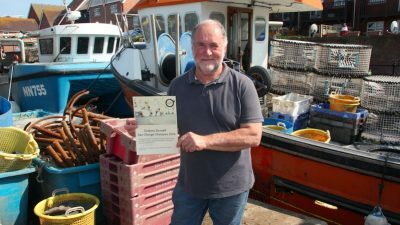 The fishing industry has been pushing hard for the solution, so its good news all round,’ said Tom Rossiter.